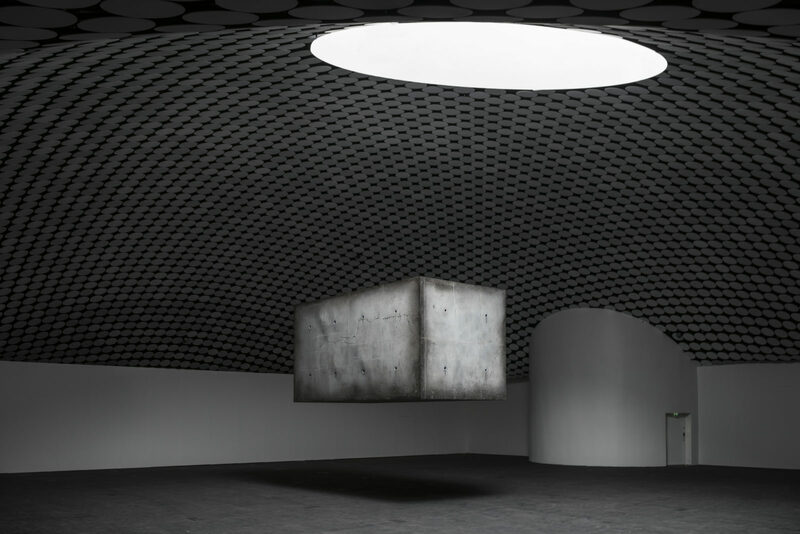 In spring 2019, the public will be amazed by the Amsterdam artist duo Studio Drift – Lonneke Gordijn (b. 1980) and Ralph Nauta (b. 1978). Studio Drift occupy the borders between design, visual art and technology. Their works combine light and movement, and they also find beautiful, exciting ways to call into question the laws governing humanity, technology and nature. Amos Rex will, for instance, be showing Drifter, a concrete block that floats lightly in the air. Studio Drift had their first extensive solo exhibition at Amsterdam’s renowned Stedelijk Museum in spring 2018. 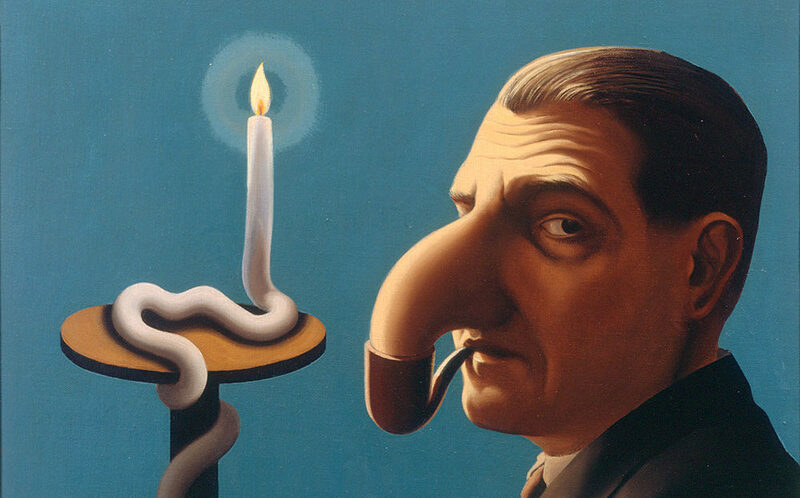 In spring 2019, for the first time in Finland, Amos Rex will be showing artworks by the Belgian surrealist famed for his pipe and bowler hat, René Magritte (1898–1967). On display will be works from different periods in Magritte’s career, providing a multifaceted overview of the development of the artist’s oeuvre. Magritte was a film enthusiast and, besides visual art, the exhibition’s supplementary programme will also take over the silver screen at the Bio Rex cinema. The exhibition is being mounted in collaboration with MASI, Museo d’arte della Svizzera Italiana in Lugano, Switzerland. It has been curated by two Belgian surrealism experts, the Director of the Museum of Photography in Charleroi, Xavier Canonne, and the art historian Julie Waseige. 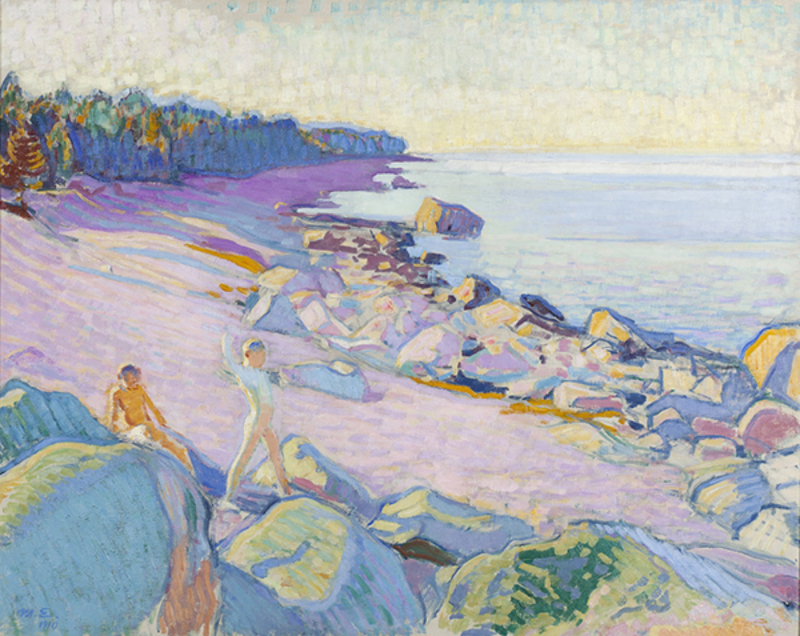 Sigurd Frosterus’s post-impressionist art collection has been on deposit at the Amos Anderson Art Museum for nearly 25 years. 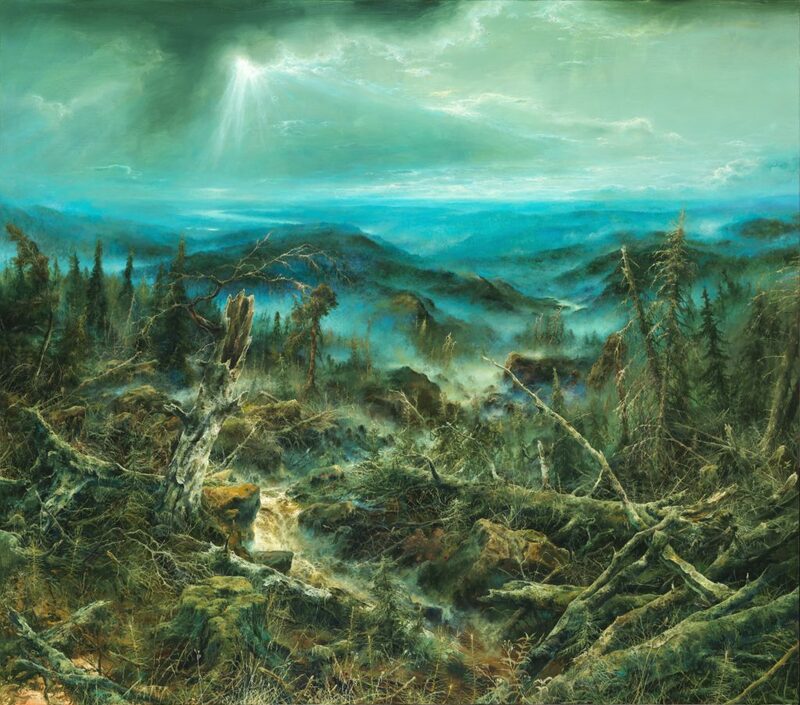 The collection is owned by the Sigurd Frosterus Foundation, which was established in 1988 by Frosterus’s daughters, Johanna Weckman and Clara Ekholm, to preserve their father’s memory, art collection and intellectual legacy. Summer 2019 Amos Rex exhibits contemporary Nordic art with an exhibition of works by the candidates for the 2019 Ars Fennica prize. 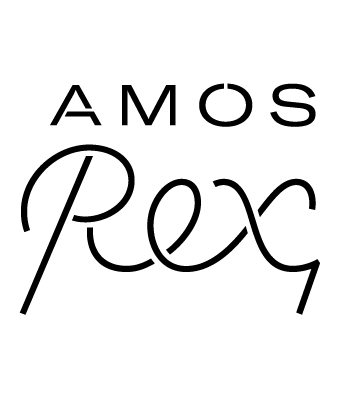 The candidates for 2019 Ars Fennica Award are Petri Ala-Maunus, Miriam Bäckström, Ragnar Kjartansson, Aurora Reinhard and Egill Sæbjörnsson. Ars Fennica is an award granted by the Henna and Pertti Niemistö Art Foundation (est.1990). The award is presented to a visual artist in recognition of distinctive artistic work of high merit and includes a monetary prize of 40,000 euros. In fall 2019 Amos Rex will exhibit the works of the modernist Birger Carlstedt (1907 – 1975) in an extensive retrospective exhibition spanning the artist’s entire career, from his early abstract experiments in the 1920’s to his later concretist period which began in the 1950’s. 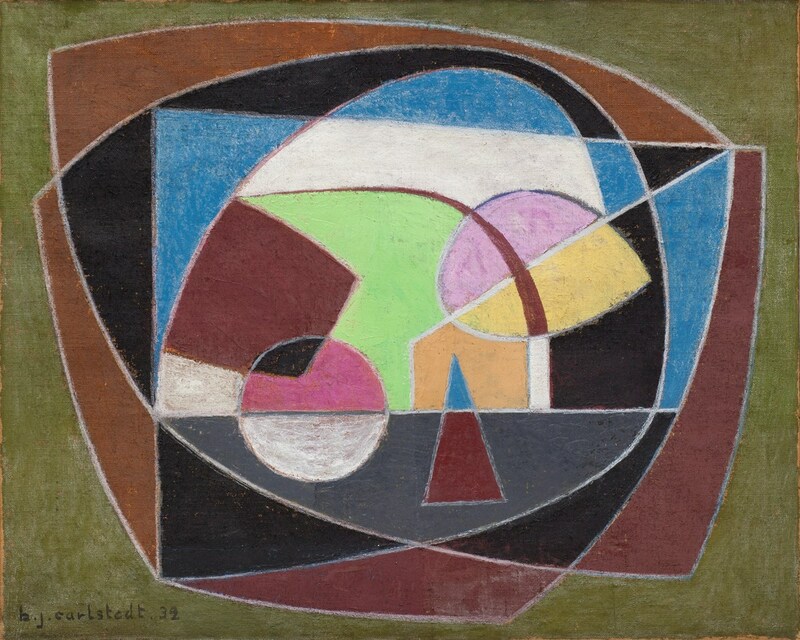 Carlstedt was a pioneer of finnish modernism and abstraction – a multitalented dandy – whose intrests ranged from interior design and scenography to monumental painting. The exhibition will include the reconstruction of Carlstedt’s interiors for the café Chat Doré which opened in 1929 on Unioninkatu in central Helsinki and was in business throughout the prohibition. The exhibition is based on Amos Rex’s Birger Carlstedt Collection which the museum received according to the last will and testament of the artist and his wife. Along with the exhibition the museum will publish a catalogue which includes five articles discussing different aspects of Carlstedt’s vast body of work.